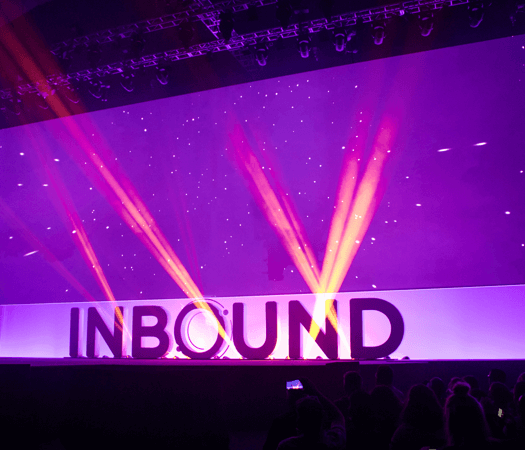 INBOUND is a one-of-a-kind experience, unlike any other marketing conference out there. Since its inception in 2012, the annual event has exploded to attract more than 21,000 people passionate about marketing, selling and delighting customers through the use of the inbound methodology. Deepak Chopra (best-selling author): Chopra is the author of more than 85 books including 25 New York Times bestsellers. His work covers topics like human empowerment, health, weight-loss, spirituality and well-being. Being one of the most influential thought leaders in the world, he also explores business topics with his book, "The Soul of Leadership," cited as one of five best business books to read for your career by the Wall Street Journal. Brian Halligan and Dharmesh Shah (HubSpot Co-Founders): These two are quite the dynamic duo, being the co-founders of HubSpot. Halligan is a Senior Lecturer at MIT where he teaches Entrepreneurial Product Development and Marketing. He is author of two books: Inbound Marketing: Get Found Using Google, Social Media, and Blogs, which has ranked as an Amazon best-seller and has sold over 50,000 copies. Shah on the other hand authors OnStartups.com, a popular startup blog with over 350,000 readers. He is actively involved in the Boston entrepreneurial community and is an angel investor in over 40 startups. Scott Harrison (founder of charity: water): This non-profit mastermind is sharing the powerful story behind the founding of charity: water. Scott spent almost 10 years as a nightclub promoter in New York City before leaving to volunteer as a photojournalist on a hospital ship off the coast of West Africa. Once he returned to the U.S. he used his passion for eradicating the global water crisis and his extensive knowledge of business to expand charity: water's mission across the world. Along with these headline speakers and others, there's also notable spotlight speakers, like activist and “me too” movement founder Tarana Burke, the CEO of Vimeo, Anjali Sud, and award-winning reporter, Ronan Farrow. Mind-blowing is an understatement, with speakers from more than 100 different brands sharing their knowledge, insights and inspiration. Marketing Hub Starter: This new software is built specifically for small businesses. Marketing Hub Starter consolidates the capabilities of current marketing tools into one all-inclusive platform. This offers an affordable option to small teams who are looking to get started with inbound marketing and automation. We can’t wait to catch a glimpse of other new HubSpot tools at INBOUND 2018. 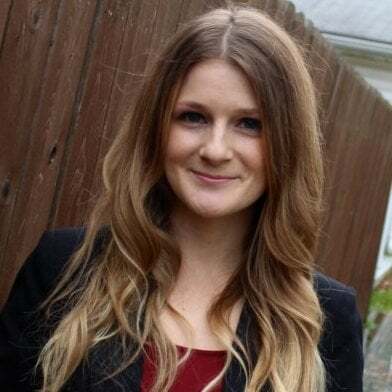 With more than 250 breakout speakers leading dozens of sessions over the four-day event, you can bet there’s enough knowledge to fill an entire inbound college. One of the greatest benefits of the conference is the ability to hand-pick the individual sessions you want to attend to hone specific skills that matter most to you and your business. VIP and All-Access Pass holders even have the option to reserve spots for the breakout sessions in advanced. Be forewarned, however, as every topic at this conference looks good. With a wide range of niches and topics to choose from, these breakout sessions have something for everyone to learn. Meeting face-to-face with clients is just as exciting as meeting with our fellow team members, and we’ll have a booth at INBOUND 2018 that provides the perfect place to do it. Not only do we get to meet attendees in person that we’ve only previously known online, but we also get the opportunity to network with other HubSpot users. Live Demos and free trials of our new native HubSpot app, SMSZap. This new integration release will help you automate SMS marketing through your HubSpot portal. If you're heading to INBOUND, please stop by our booth and say hi! See Also: Sign up for pre-launch access to SMSZap! Because our LyntonWeb team is made up of remote workers from across the country, we like to meet face-to-face at least once a year at our annual company retreat. This year we are flying the entire company out to Boston for INBOUND 2018 and are doing week of combined conference and retreat activities. We're all very excited to attend and are looking forward to the in-person bonding and great ideas that come out of our time together. If INBOUND 2018 isn’t on your schedule, you now have many reasons why it should be. The event provides a chance to learn, grow and connect within the inbound marketing arena. If you do head to INBOUND 2018, stop by the LyntonWeb booth so we can say hello in person. Click here to learn more and register.